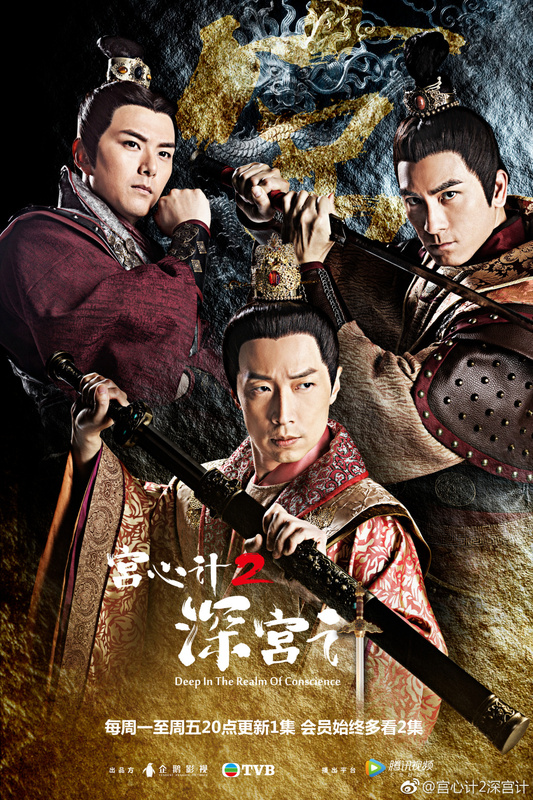 Deep in the Realm of Conscience 宫心计2深宫计 which is the sequel to the 2009 TVB drama Beyond the Realm of Conscience started airing on May 21st in Hong Kong. It was also supposed to air in Mainland China via Tencent, but the clock ticked past the scheduled airtime at 8pm and there was still no news whatsoever. 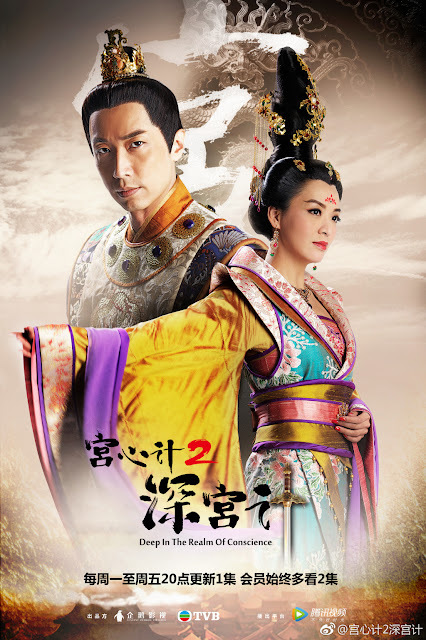 At 11:17pm, Tencent finally announced that the drama has been delayed due to unspecified reasons, which resulted in speculations ranging from political reasons to increased censorship. It seems quite cumbersome to have to deal with sudden changes as a normal occurrence in c-dramaland but at least the drama seems to have passed the last hurdle. 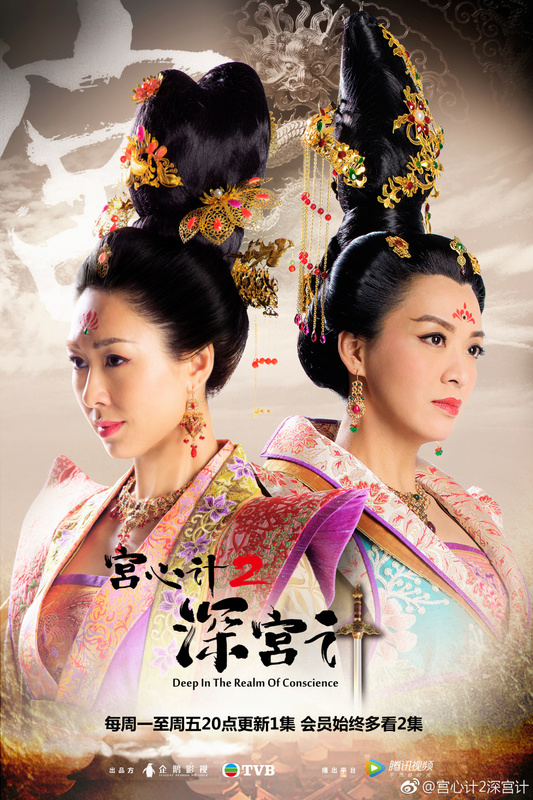 The show started airing on May 25 on Tencent and will be catching up to match its TVB broadcast. 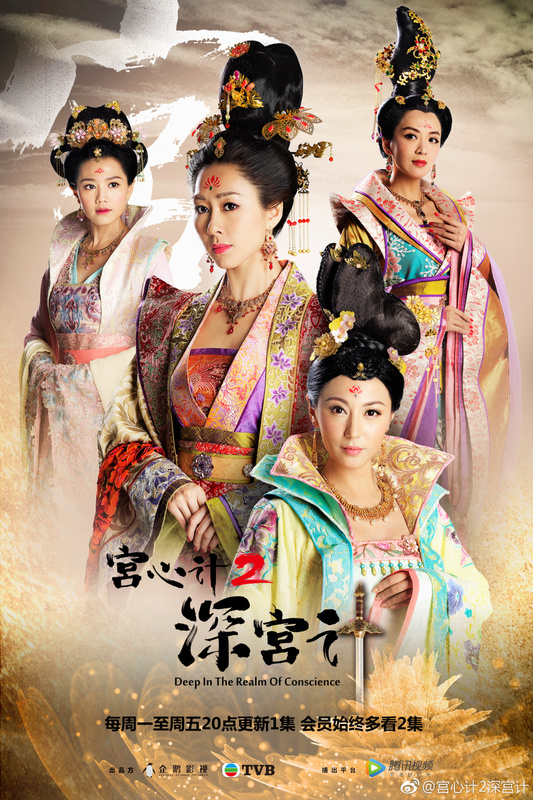 It stars Nancy Wu, Annie Liu, Steven Ma, Kenneth Ma, Alice Chan and Chrissie Chau.